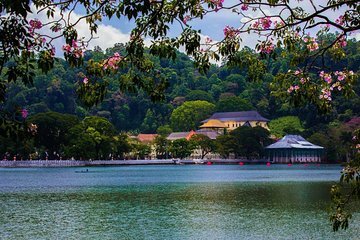 Explore the Kandy area from Colombo with ease on this full-day guided tour. Travel in an air-conditioned vehicle and make your way to the Royal Botanical Gardens in Peradeniya. Accompanied by a guide, visit the Temple of the Tooth and learn about its significance to Buddhists. At the end of the day, return to your Colombo hotel.